I luv Adam's style. 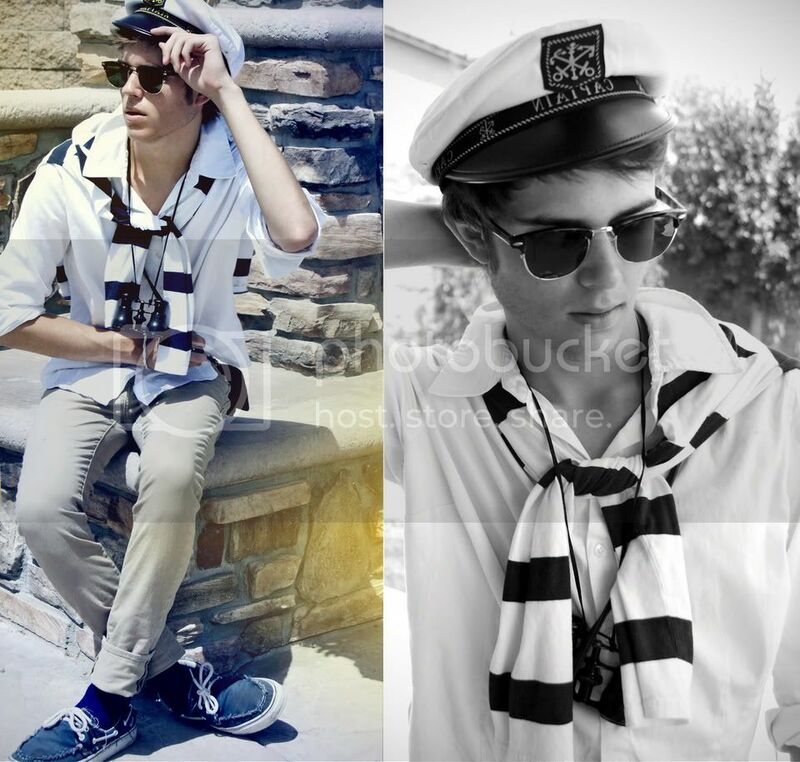 In the above photo, he goes for a nautical theme, which happens to be a favorite of mine. I love navy & stripes. Adam frequently draws fashion inspiration from popular novels. You can see more on his site, whatdreamz.blogspot.com. 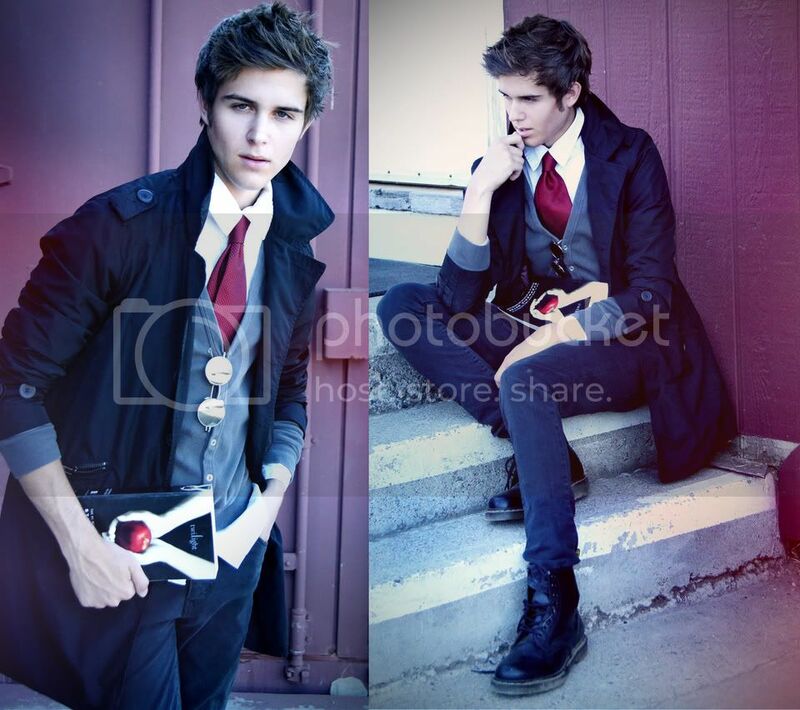 The inspiration for this ensemble is the book turned movie, Twilight. what a gorgeous outfit! love everything on it!